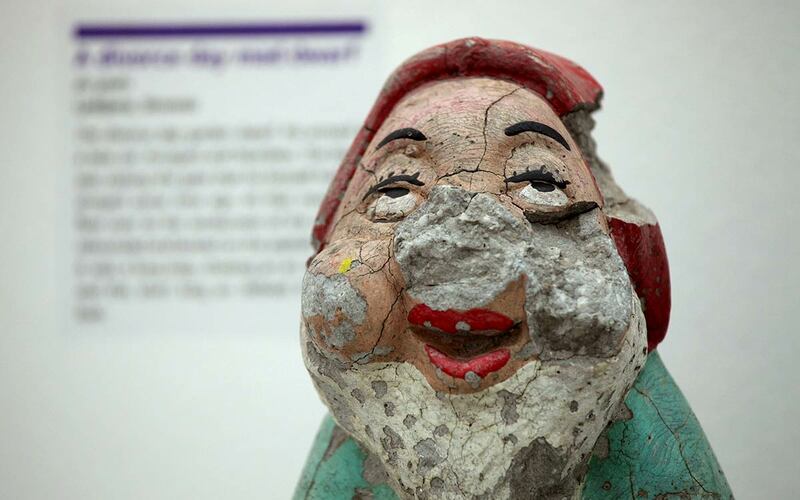 The Museum of Broken Relationships was something new when it opened its doors in Zagreb. The new concept needed some time to grow, especially the unusual exhibition, which had no artistic value. But it has something more - it evokes more emotions than most artworks ever will. Every single piece will take you on an emotional journey, ranging from anger to joy, from sadistic satisfaction to rage. On that journey, you will emotionally grow, start comparing the exhibited emotions with your own and even feel lucky not experiencing the hard times of some exhibitors. Sometimes you'll think "I've been there..."